If you’re not a subscriber, try our free ‘Space Mission’ demo to find out what you’re missing! 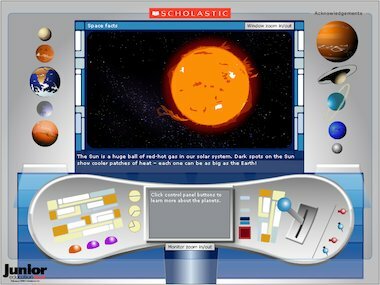 Invite your children to take part in our amazing solar system challenge – just one aspect of this intergalactic resource! To access the full version, subscribe to Child Education.